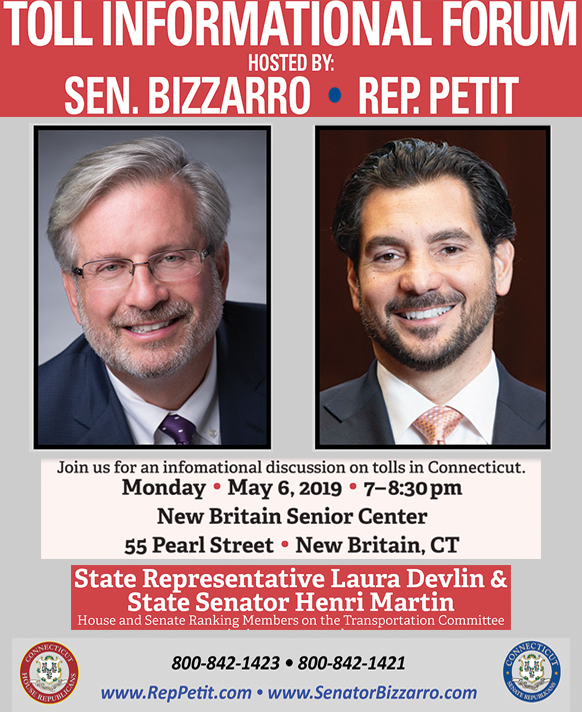 in conjunction with State Senator Henri Martin (R-31) and State Representative Laura Devlin (R-134), Ranking Members of the General Assembly’s Transportation Committee are inviting area residents to attend an informational forum on tolls. 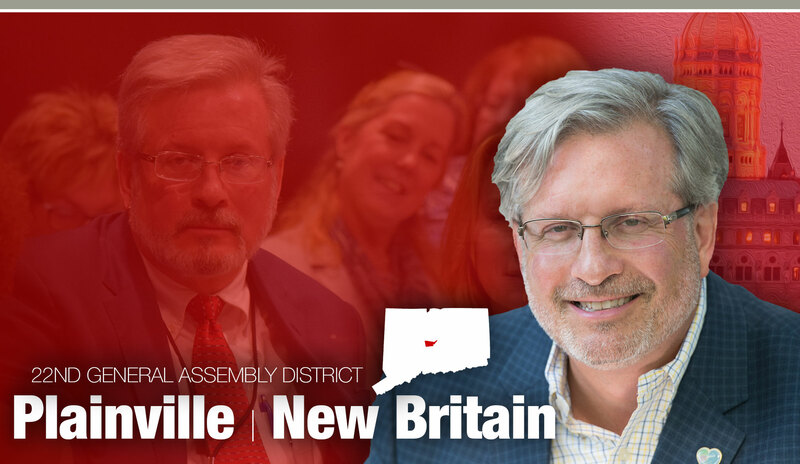 WHERE: New Britain Senior Center, 55 Pearl St. 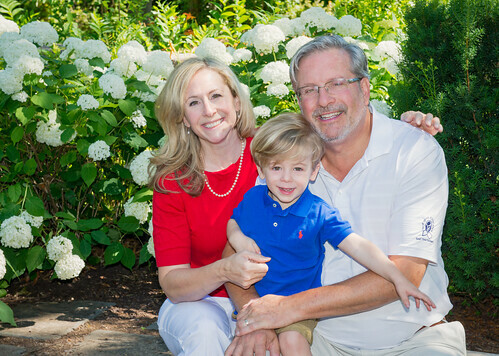 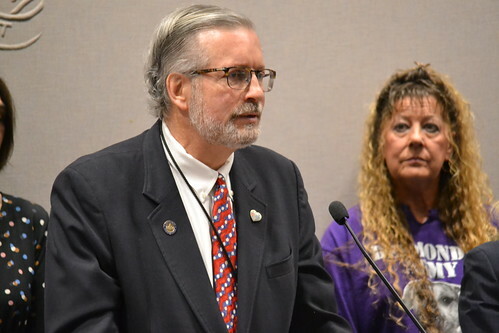 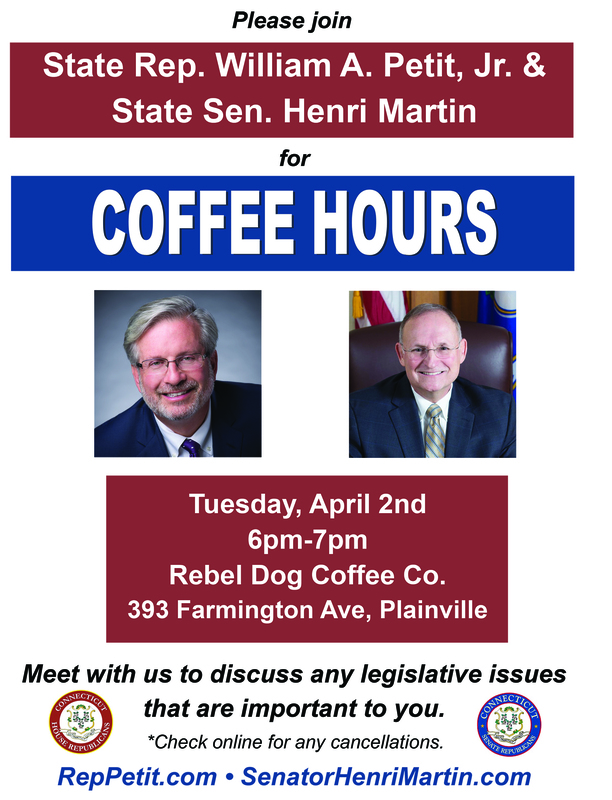 WHEN: Monday, May 6th from 7:00 p.m. to 8:30 p.m.
PLAINVILLE – State Representative William A. Petit Jr. (R-22) and Sen. Henri Martin (R-31) would like to invite residents to join them for their monthly Coffee & Conversation event to discuss various legislative items being addressed so far during the 2019 session. 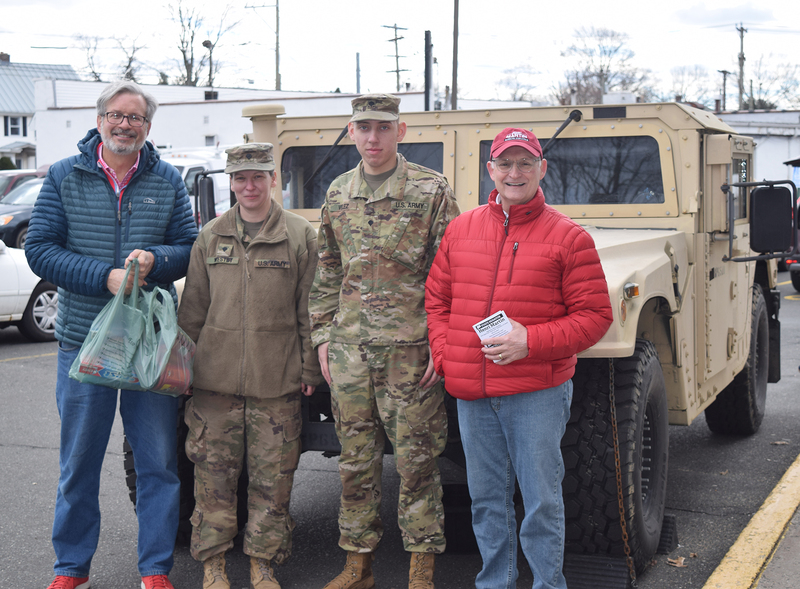 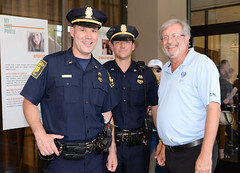 WHEN: Tuesday, April 2nd from 6:00 p.m. to 7:00 p.m.
WHERE: Rebel Dog Coffee Co., 393 Farmington Ave.
PLAINVILLE – State Representative William A. Petit Jr. (R-22) and Senator Henri Martin (R-31) wrapped up a successful ‘Stuff a Humvee’ event by donating several hundred pounds of nonperishable food, and other miscellaneous items to local veterans in need.